Please use the link below to see our outstanding 2018 scholarship results. At King's High School we are committed to Building Men for Life by encouraging and challenging students to strive for personal excellence in all their pursuits. High standards and expectations are reinforced through the traditional values that are modelled, taught and expected. Dunedin and beyond for over 80 years. It is our intent that the boys who enter our school will leave as well rounded young men who are equipped academically, emotionally and ethically so they may pursue their dreams and contribute positively to their families, our society and the global community. 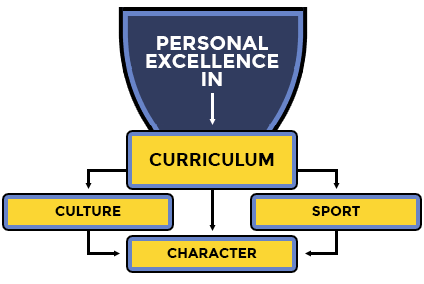 Our vision is realised through the pursuit and promotion of Personal Excellence; We encourage, inspire and expect each boy to be the best that he can possibly be, whether in the classroom, on the stage or in the sporting arena. Our impressive academic statistics demonstrate our commitment to excellence in boys’ education. 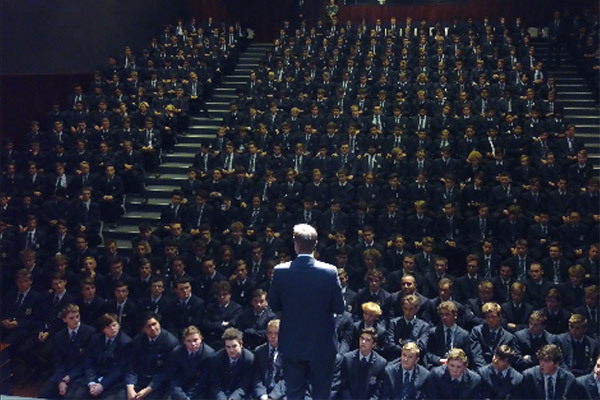 For the last three years, King’s High School has been the top performing boys school in Otago and Southland in both NCEA pass rates and Scholarship results. A quality, committed staff ensures that all aspects of school life remain energetic and all boys are presented with a wide range of opportunities that reflect their interests and abilities. King's High School is a place that is enjoyed by staff, students and the greater community. Our students attained 65 Scholarships over the past three years. Our primary purpose and intent is to Build Men for Life. We assist our young men in their preparation for life beyond school by setting one key objective for them to aspire to and realize and that is Personal Excellence. This means in simple terms that we encourage and drive individual students to be their best in all aspects of school and life. A distinguishing part of the school is our significant focus on Values or Character Education. The focus on character and being a ‘good man’ is an essential ingredient in the personal development of our students. There are programmes run throughout the school as part of the King’s Men Society that actively teach and encourage the core school values. Excellence we will strive for personal excellence (to do and be our best) in all that we do. Respect for self, for others and for the environment. Integrity in how we lead our lives. Fairness in our dealings with others. Responsibility for our own actions individually and collectively. Participation in all elements of school life. The School Charter and Annual Plan is established to ensure students will attain personal excellence (be the best that they can be) through a partnership between the school, their homes and family, the community and the Minister under the provisions of the Education Act.